Super is money you pay for your workers to provide for their retirement. You must pay SG at least four times a year, by the quarterly due dates. You must pay and report super electronically in a standard format, ensuring you meet Super Stream requirements. To work out what you must pay, multiply your employee’s OTE for the quarter by the SG rate (or the percentage you use if you’re paying super at a higher rate). You can claim a tax deduction for super payments you make for employees in the financial year you make them. Contributions are considered paid when the super fund receives them. Missed payments may attract the super guarantee charge (SGC), which is not tax-deductible. During the first quarter of the 2015–16 financial year (1 July – 30 September 2015) John’s ordinary time earnings were $10,000. To avoid the super guarantee charge, John’s employer must have contributed at least $950 to a complying super fund for John by 28 October 2015. Your employee’s ordinary hours will be the normal hours they work, unless their hours are specified in an award or agreement. If you can’t determine the normal hours of work (such as for casual workers), the actual hours the employee works will be their ordinary hours of work. The Fair Work Act’s definition of ordinary hours for workers not under an award or agreement caps them at 38 hours. This definition does not override the super laws above. Click here to view various types of payments employees may receive, and whether those payments are OTE. 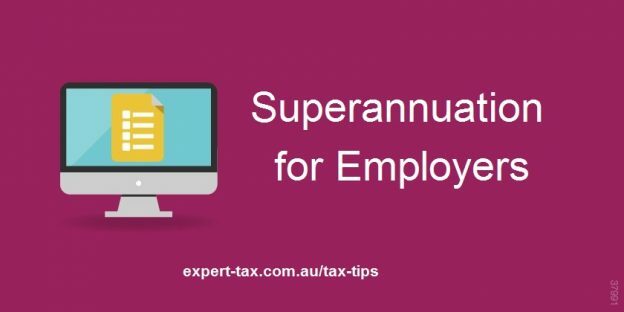 If you don’t pay the minimum amount of super guarantee (SG) for your employee into the correct fund by the due date, you may have to pay the super guarantee charge (SGC). An administration fee ($20 per employee, per quarter). You report and rectify the missed payment by lodging an SGC statement by the due date and paying the SGC to ATO. You must lodge your SGC statement and pay the charge by the due date.